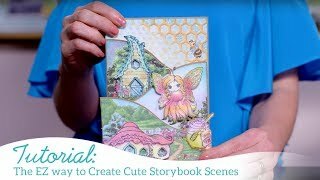 Have you been looking for extra inspiration to boost your creativity when creating those special art from the heart projects? 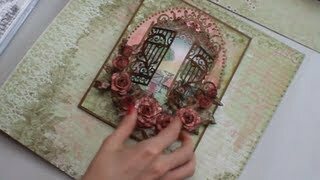 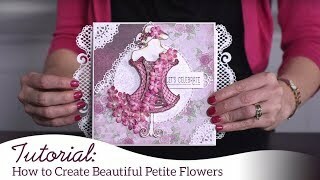 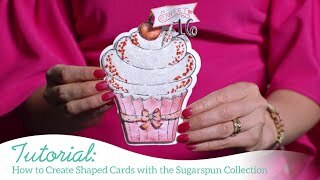 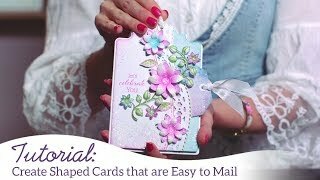 Join Emma Lou as she shares her special tips and tricks on creating a breathtaking greeting card for a wedding or anniversary with the Classic Wedding Collection! 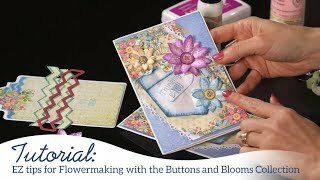 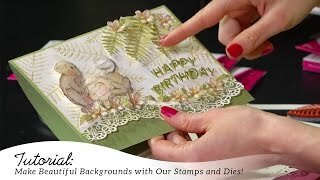 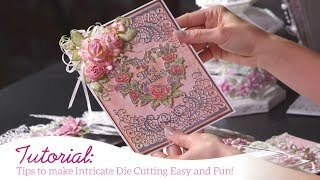 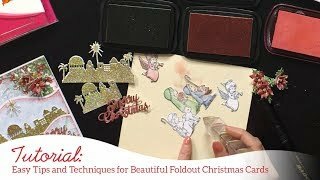 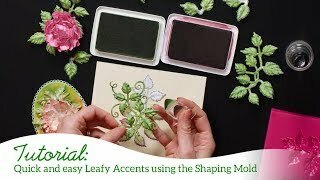 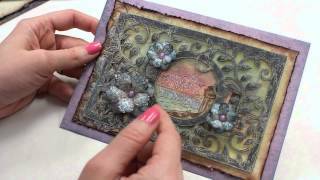 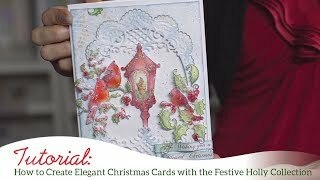 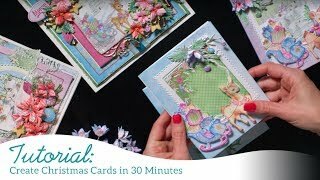 Learn how to use an intricate die to create a stunning card front, a quick stamping technique featuring several colors of ink applied simultaneously, as well as how to add glitter quickly and with ease to create delicate glistening accents! 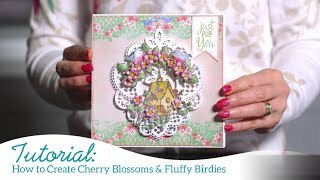 Conclude with a walk through of a glorious array of projects designed to inspire and get you creating!